Close Time: Closed 24th, 25th and 31th December and 1st of January. 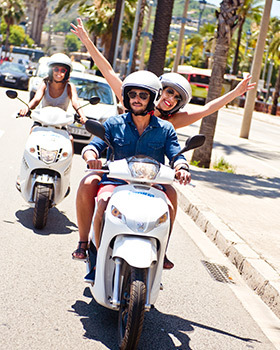 Rent a scooter in Madrid and discover the cultural and artistic capital of Spain. Madrid is the largest and most populous city in Spain. It is located geographically in the centre of the territory and as capital city also centralises all economic and administrative competences in the country. 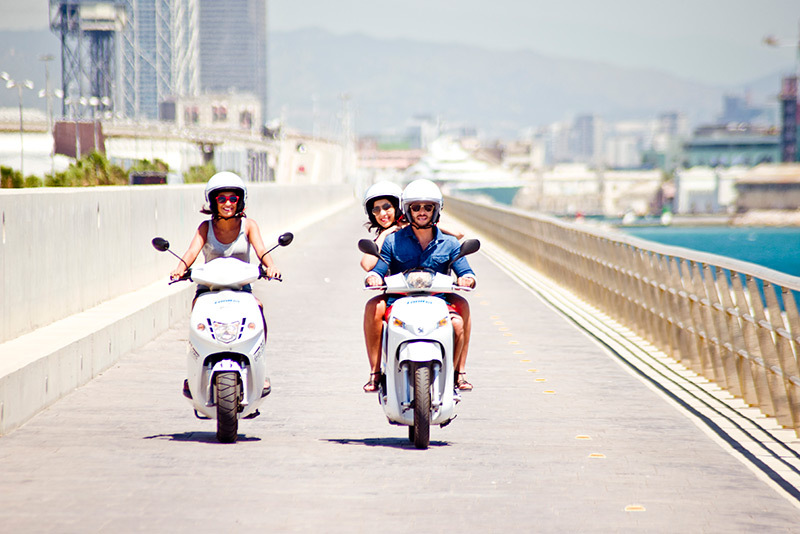 A valid driver's license is required to drive in Spain.